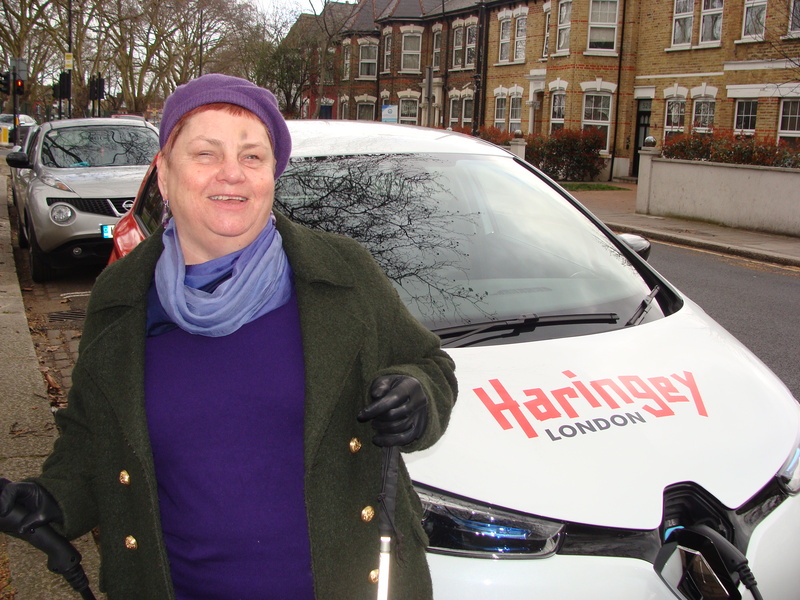 The EVCPs provided by Source London are all powered by 100% renewable energy, which helps reduce air pollution, and is the latest step as part of Haringey’s commitment to lowering the borough’s carbon footprint and improving our environment. It marks another step forward in our work to counter the impact of climate change in Haringey and comes after we last week agreed to consult with the public on our new Air Quality Action Plan (AQAP). Local students and Haringey Council also declared a climate change emergency back in March – a month that also saw the successful installation of our first Schools Streets scheme at Lordship Lane Primary School. Until 31 May, Source London is also offering residents with a new Source London full membership the benefits of three free months as well as three free charging hours. This offer will be valid with the code HGY19.